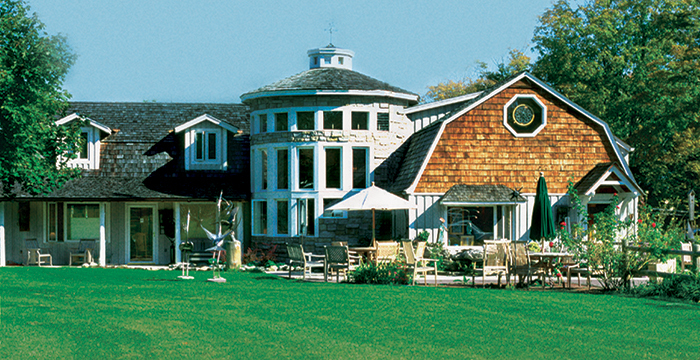 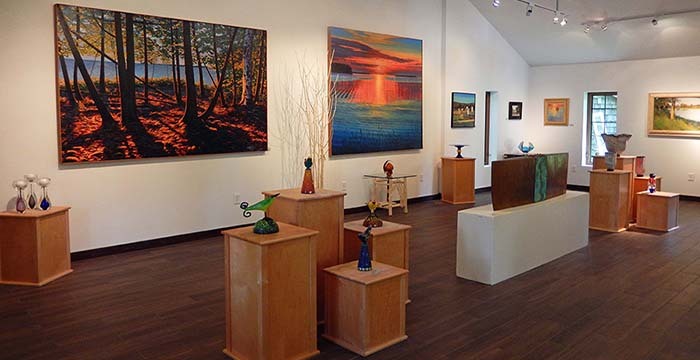 Fine Line Designs Gallery and Sculpture Garden in scenic Door County features original paintings, custom wood furnishings, glass, jewelry, ceramics and fiber art deep in color and texture. 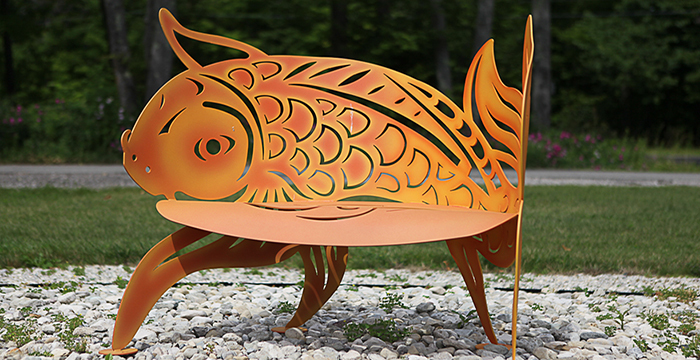 Stroll our 2 acres sculpture garden that showcases sculptures in bronze, stone, metal, ceramic, copper, and stainless steel. 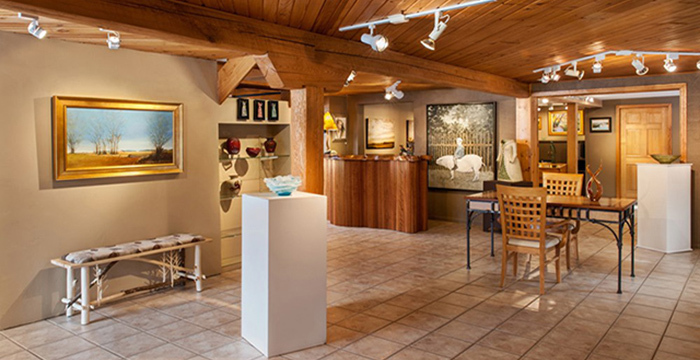 Unique, collectible artworks and original gifts are found indoors and out. 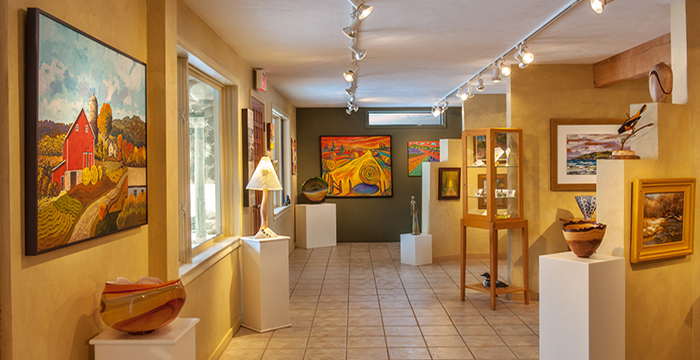 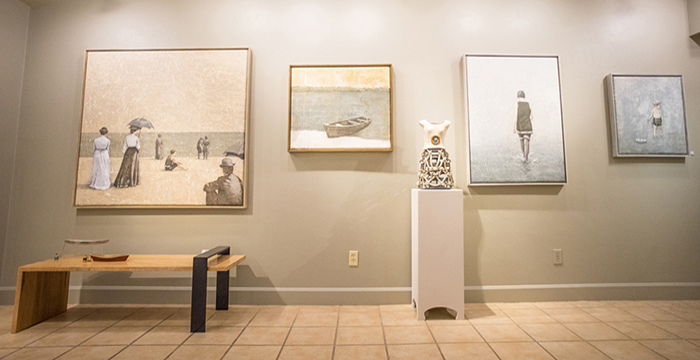 Located on Ephraims north end, the gallery exhibits the work of more than 90 renowned artists. 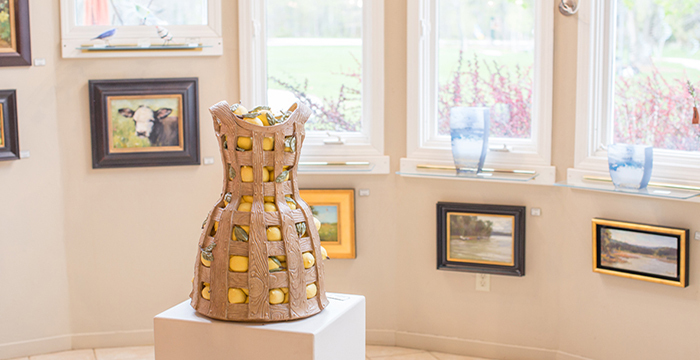 Limited wkds, or by appt.